Shreyas Iyer's blitz against Kolkata earned him plenty of plaudits. Here are some from Twitter. 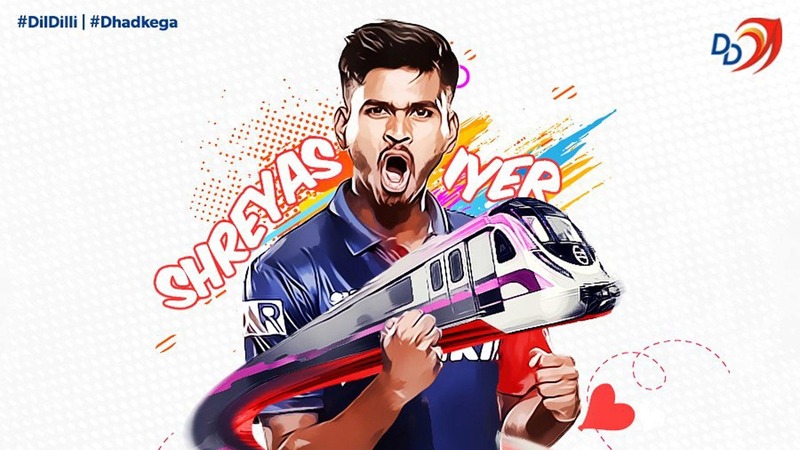 Appointed captain of Delhi Daredevils in the midst of the ongoing Indian Premier League, Shreyas Iyer led from the front and steered his side to a comprehensive win against Kolkata Knight Riders on Friday. 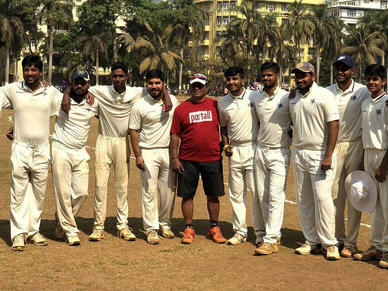 Having led NaMo Bandra Blasters to the playoffs in the inaugural T20 Mumbai league last month, Iyer was no stranger to the role but he had a steep hill to climb ahead of the match against KKR. 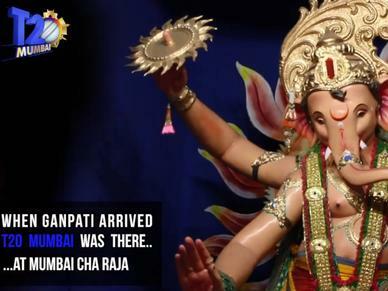 The innings started with another Mumbaikar though. Prithvi Shaw, who was the in the North Mumbai Panthers squad in T20 Mumbai, went on to become the joint-youngest to score a 50 in the IPL and set the tone of the Delhi innings. Along with Iyer, Shaw shared a partnership of 68 runs off just 42 balls for the second wicket. Very good looking half century from young Prithvi Shaw, batch of 2018. Batting alongside Shreyas Iyer, batch of 2014. Iyer started steadily, scoring 23 runs off 18 balls but then upped his pace with the next 22 balls producing 70 runs at an astounding strike rate of 318.18. Shreyas Iyer is the first CAPTAIN to hit 10 sixes in an IPL inning. He finished unbeaten on 93 off just 40 balls, his third straight IPL 50, propelling DD to a competitive 219/4 in 20 overs. The innings would have been under some pressure considering Delhi's disappointing run in the current campaign, with Gautam Gambhir taking responsibility and stepping down from the mantle allowing Iyer to step up. But Iyer delivered. Not only did he top scored for his side, he even impeccably led them on the field. It was, then, no surprise that he was rewarded for his all-round show. Terrific start for Shreyas Iyer as captain. Wins match and man of the match too! 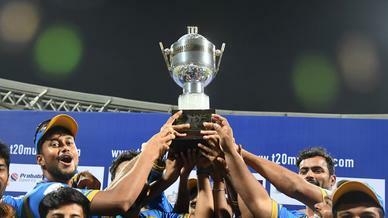 "Obviously a great feeling getting on the winning side," Iyer said after the match. "It is an amazing feeling winning my first game as a skipper. All of us contributed for this win. We wanted to bowl first. So, a nice toss to lose. It gave the batsman the freedom to express themselves. (Prithvi Shaw) has been really batting well since the start of the season. Even in the practice games before the IPL. It is always important how he is starting off. Colin Munro at the top with him added 50 runs and that benefitted for the team. "Liam Plunkett is our goto guy. 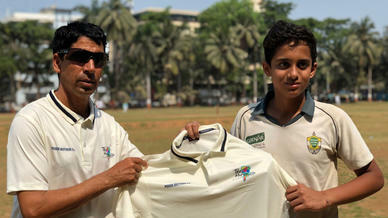 He came up to me and told me he wants to bowl the 16th or 17th over, whichever over he bowled. And I really like it when my bowlers come up to me and talk. It is really good," he pointed out towards his team's efforts. "Hopefully we carry forward the same momentum from here!" Iyer is now the talk of the town, not just in Delhi and Mumbai, but the entire nation.